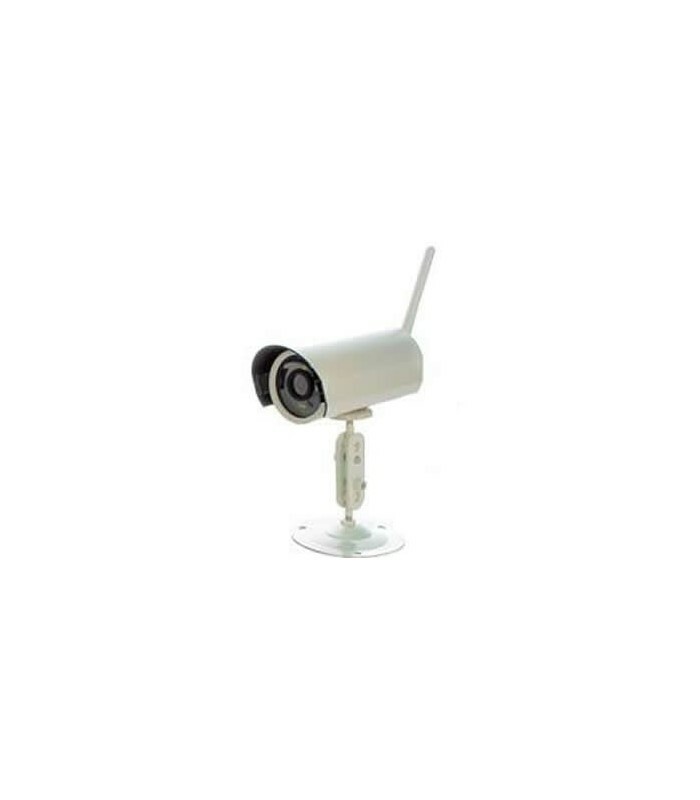 OutView is a wireless outdoor camera with external alarm trigger inputs, offered as part of the AlarmView wireless security system. The OutView camera extends security alarm system coverage to provide outdoor perimeter protection. The camera accepts external alarm triggers by outdoor sensors, door bells, electronic gates, etc. On arming the security system, the camera saves a pre-alarm image. Once an alarm is triggered, three images are transmitted: Pre-alarm, the alarm-event and post alarm.